My experience at Communicate School was unforgettable and really helpful. I made lots of new friends from all over the world and my confidence in English doubled. The staff was able to help me whenever I needed clarifications. I suggest Communicate School to anyone who wants to improve and open up the mind toward new horizons. Francesco, Italy. 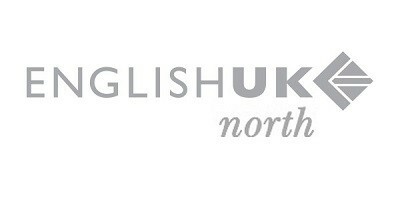 Studied General English in Summer 2018. At Communicate school of English, I have experienced new things, learnt interesting and useful skills and numerous other things. ‘Open up your future’ is the phrase I read everyday when I walked into the school and it had me always thinking positively about my future . Every place in a person’s life holds special importance as it helps him grow and develop his personality and this is what Communicate did for me. I found everyone nice and helpful, from reception and managers to the teachers who were all there for us. At Communicate, I started in Intermediate level (B1) where I met one of the best and funniest teachers ever, who not only kept us engaged at all times, but the amazing part, he made learning fun. For example, we used online quizzes, competing to answer some questions as fast as we could. I also attended an IELTS class, which I did with two different teachers at different levels. As a student who got a scholarship to do university in the UK, I had to study IELTS. I had such fantastic and dedicated teachers who guided me to get the score I needed. In one class, I found myself doing interviews with locals in the streets about different topics which was so much fun. There were also the activities which were organised by the school every week. During this year, I felt like I could speak English and use it productively. This year was one of my best years so far! 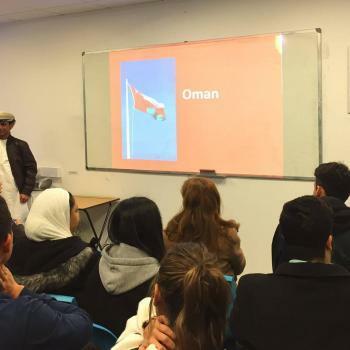 Marwan, Oman. 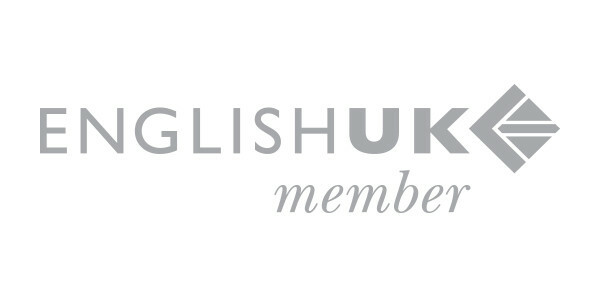 Studied General English and IELTS from October 2017 to July 2018. My first impression of the school was very positive – friendly, clean and bright. As soon as I came to my first class I was welcomed very warmly. The teachers are great, they always motivate me and lessons are very interesting, in classes we use many different materials and technology. Any time I needed help, I could ask teachers or receptionists for advice. 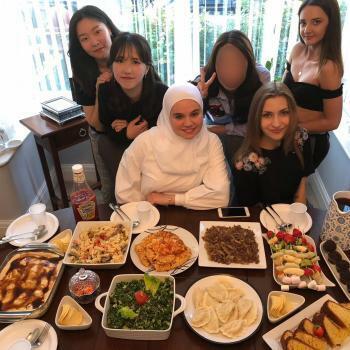 When I joined the social programme, I made friends with students from South Korea, France and Saudi Arabia. We had an idea of going to a different restaurant every week so I had a chance to try many different delicious cuisines. For me choosing the right school was very important. 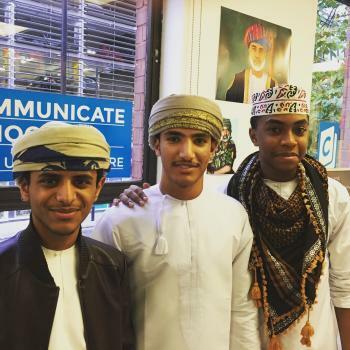 I was looking for a good school that would also be a great cultural experience and Communicate was a perfect choice. 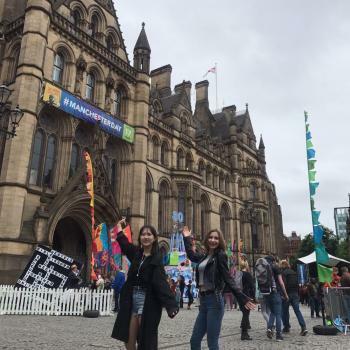 What advice would you give to students who are coming to study English in the UK? Be open to new people and cultures! Martyna, Poland. Studied General English from July to October 2018.